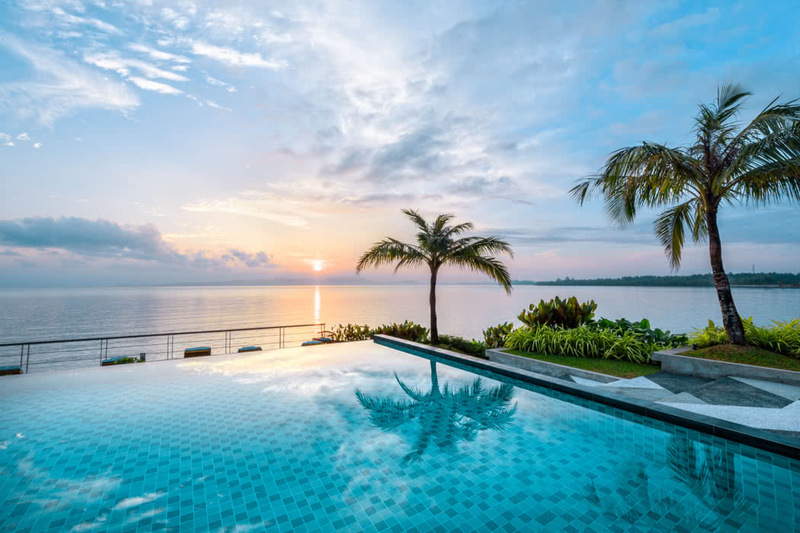 In the world of luxury travel you sometimes stumble across somewhere unique and special and that’s exactly the case with Cove 55, a stunning villa in Malaysia. 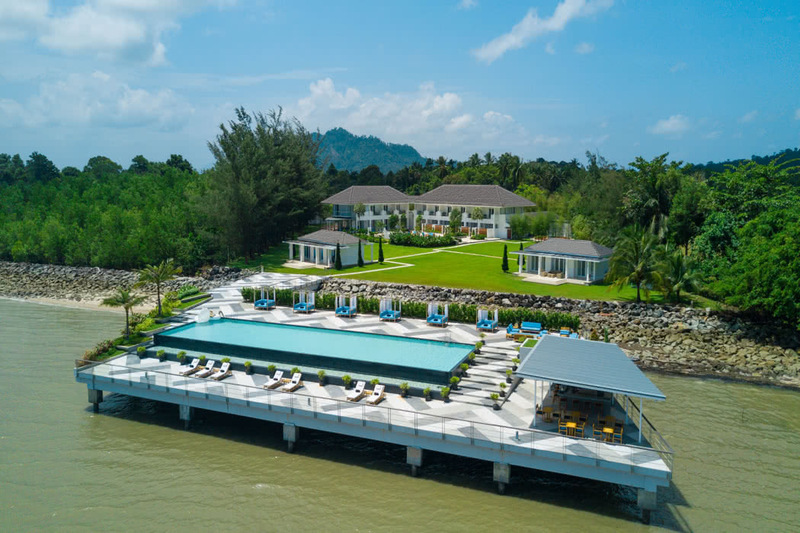 The villa lies tucked at the foot of Mount Santubong, beside the undulating South China Sea near to the town of Santubong in the state of Sarawak in Malaysia. 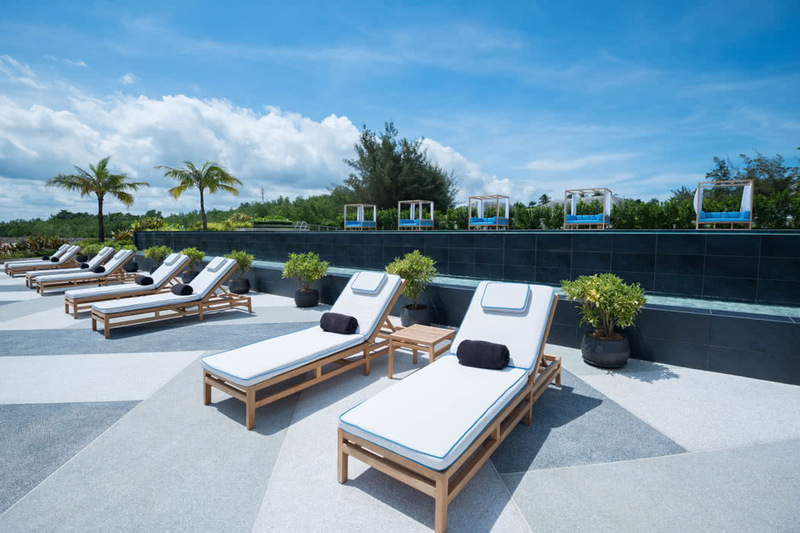 It is easily reachable from Kuching International Airport in just 30 minutes and the airport is served by AirAsia, Malaysia Airlines and Singapore Airlines among others. 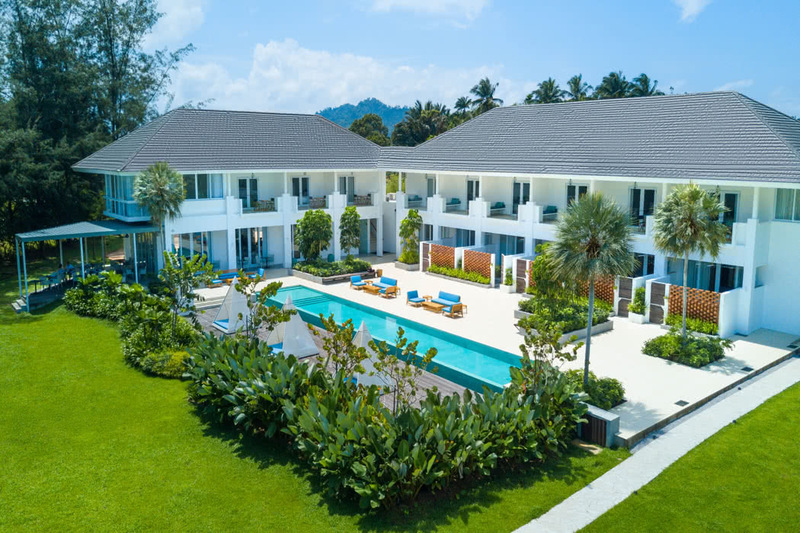 The property was originally built as an exclusive holiday home but has now been converted into an intimate retreat. The boutique hideaway is surrounded by unspoilt natural beauty and it more than makes the most of its surroundings. The villa itself is sleek, chic and very contemporary. It is ethnic-inspired so you always know where you are staying. The pools are simply stunning and the views incredible. It’s all about relaxation here, about revelling in a slower pace of life. There are no TVs so you can really get that feeling of getting away from it all. 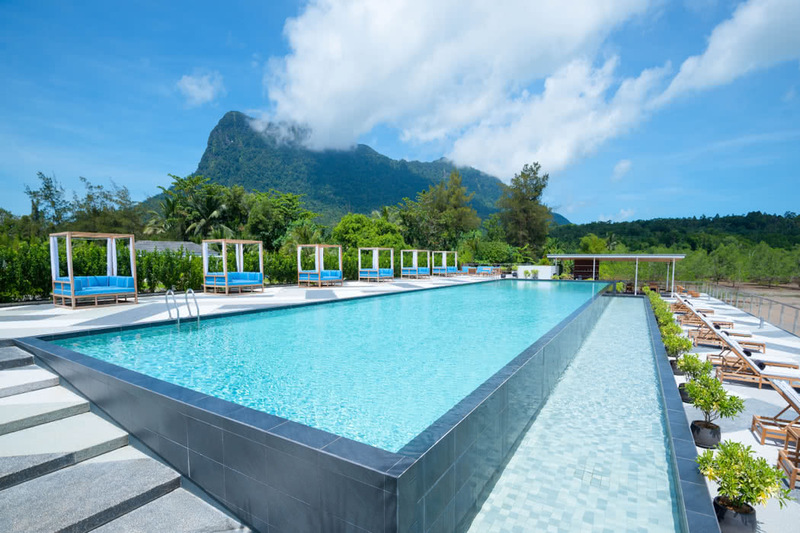 There are two pools, an achingly stylish infinity pool surrounded by loungers and cabana beds that faces the sea and there’s also an equally beautiful garden pool. To get a break from the sunshine there’s also a chilled library where you can enjoy a coffee and recline in peace and comfort. The hotel values your relaxation; you can order a massage in room or join in the popular monthly sunrise and sunset yoga sessions. They are also happy to guide you in your local exploration; you can hike up Mount Santubong, visit orangutans in their natural habitat, take a boat tour, explore nearby national parks, cycle or even play a round of golf. The staff are warm, professional and friendly, you really feel like they would do anything to make your stay a wonderful one. 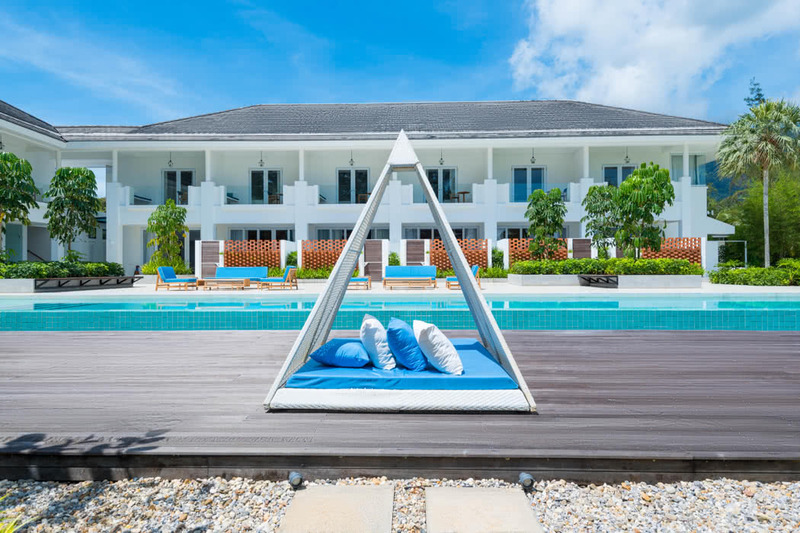 There are just 13 rooms, two suites and one villa in the multi award-winning paradise hotel. 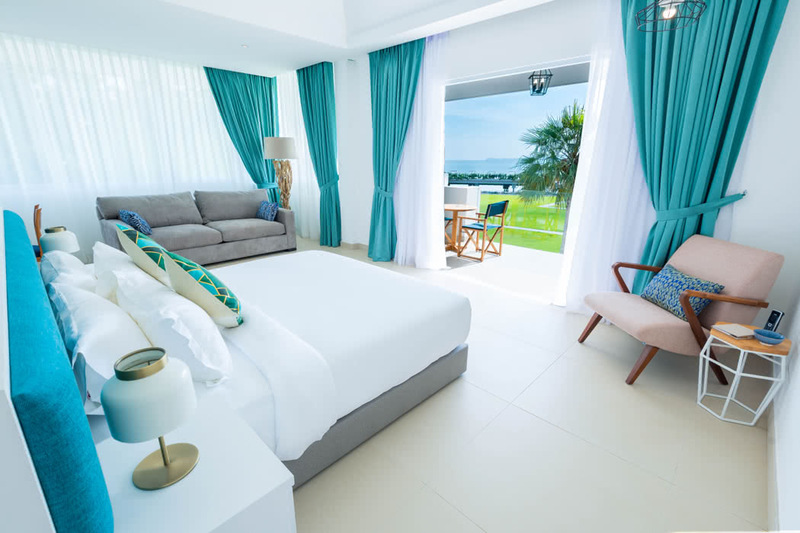 Choose from Balcony Rooms, Garden Rooms, Corner Suites or the Villa. The Balcony rooms are on the first floor and have stunning panoramic views as well as open plan bathrooms, the Garden Rooms are located on the ground floor and feature a gorgeous courtyard garden. 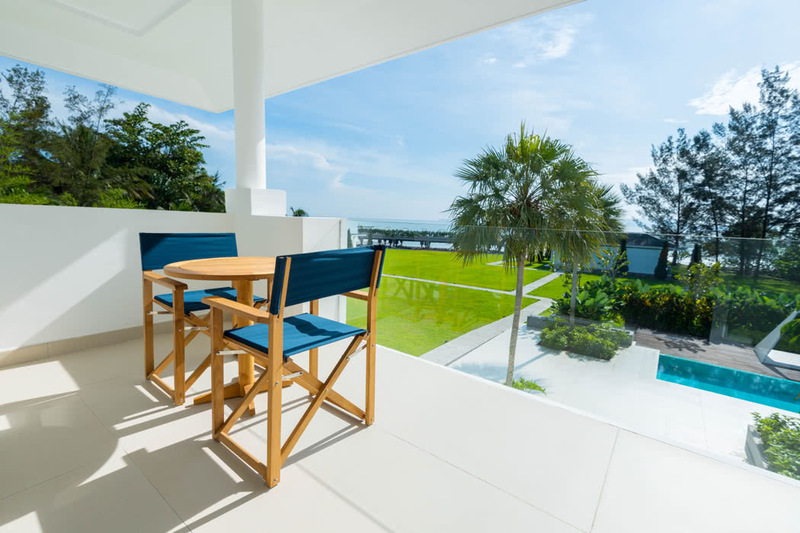 The Corner Suites offer breathtaking 180-degree panoramic views of the South China Sea and Mount Santubon as well as that bit more space and a sofa bed; they are perfect for families or discerning travellers. If budget permits the Villa is ideal if you want even more space and privacy. 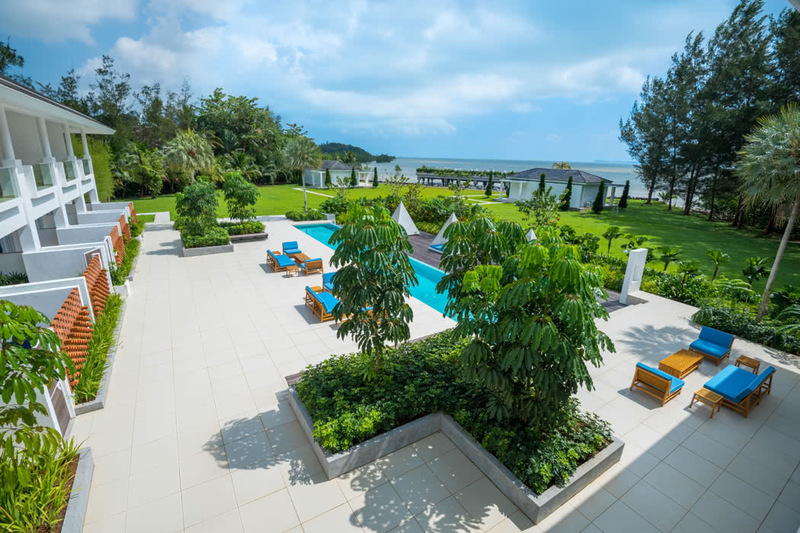 There’s a separate lounge, a large terrace, a huge walk-in wardrobe, and even your bathtub has sea views. Dine at the signature Kechala Restaurant which serves delicious, modern Sarawakian cuisine created from sustainably sourced local produce and ingredients foraged from the surrounding jungles. They also remix International classics with a Sarawakian touch for a unique version of your favourite dish. Throughout the day you can keep hydrated with beverages from the Cove Bar. 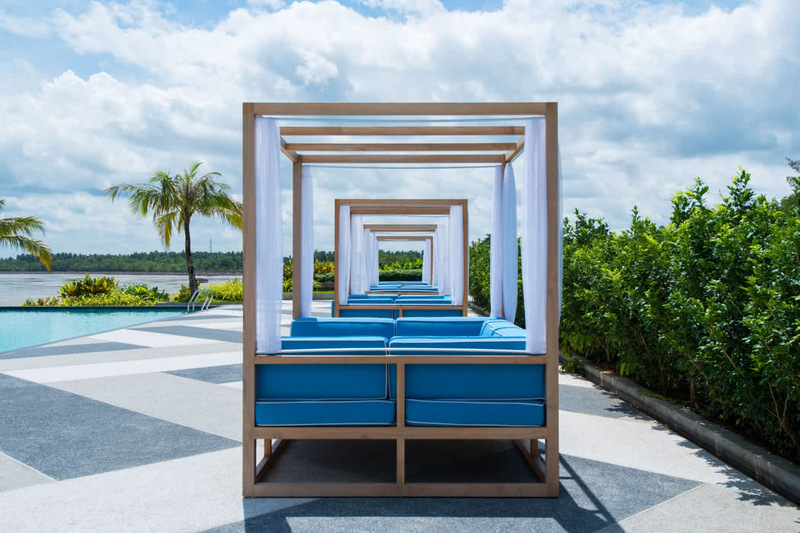 It’s located right next to the infinity pool and also makes for a stylish spot come the early evening to indulge in a specialty cocktail or two.